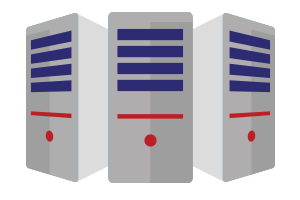 Open Systems of Cleveland provides on-demand data center solutions that are highly customizable to meet your specific needs. Our extensive offering that includes cloud, disaster recovery, hosting, network, storage, and professional services will provide you with unlimited resources to support your environment. 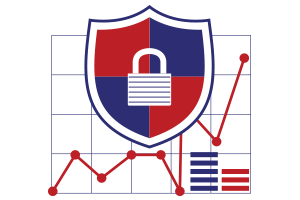 All of our data centers have the latest security features, certifications, and emergency backup protocols to ensure the continuous flow of data. With Open Systems of Cleveland Cloud Backup solution, you can seamlessly transfer your physical and virtual backup offsite to one of our certified data centers. This includes replicated virtual machines (VM) without the added complexity and cost of creating and maintaining your own offsite infrastructure. Our networking solution is powered by our state-of-the-art IP backbone. Built specifically with your data in mind, our highly skilled engineers have designed a highly secure, self-healing, fast network with direct connections to leading network providers. 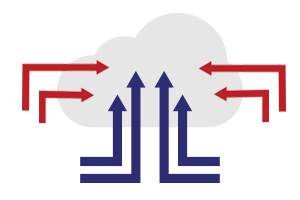 This means that your data will travel fastest, least congested, and most secure path possible. 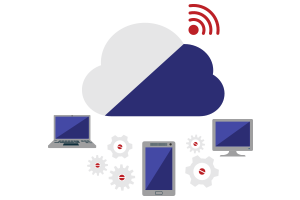 When you need to maintain your current infrastructure while accessing a variety of cloud services, Open Systems of Cleveland can help you achieve this seamlessly and cost-effectively. Our hybrid cloud solution will allow you to scale with confidence with access to extra capacity, disaster recovery, and storage in real-time. Open Systems of Cleveland’s data center solution is achieved through our strategic partnerships with Dell, HP, IBM, Mcafee, Microsoft, Veeam, and VMware.